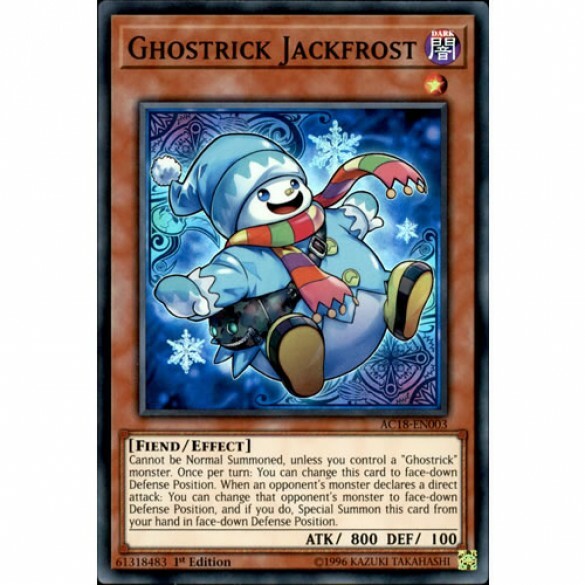 Cannot be Normal Summoned, unless you control a "Ghostrick" monster. Once per turn: You can change this card to face-down Defense Position. When an opponent's monster declares a direct attack: You can change that opponent's monster to face-down Defense Position, and if you do, Special Summon this card from your hand in face-down Defense Position.